I’ve been tagged by the Orang-Utan Librarian and Cristina @My Tiny Obsessions to do the Fall Activities Book Tag (originally created by Dreaming Through Literature). Usually I am very late with tags, but I made an exception with this one, because I sort of wanted to get it done before the end of fall (it seriously wouldn’t have been much a of a shocker if I stumbled up this again in Spring 2017 had I not seen it today). Thanks for tagging me! Let’s do this! I was trying to find something with actual food on it, but I failed. Instead I got a whole different kind of beauty to present to you. 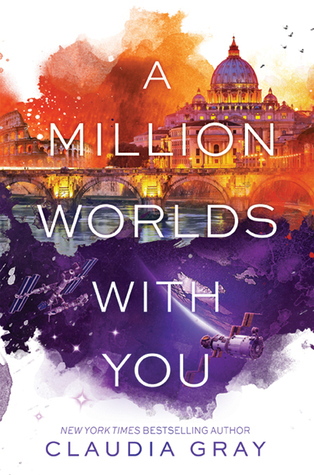 The Firebird series has some of the most gorgeous covers out there. I cannot wait to read this one! 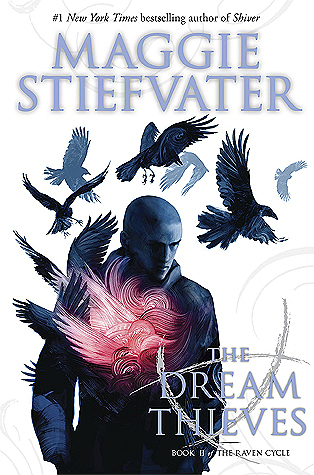 The Raven Cycle as a whole is a series to cherish, but while reading the Dream Thieves, I felt so very connected with the boys and Blue. It’s like I had been a member of their group all along. 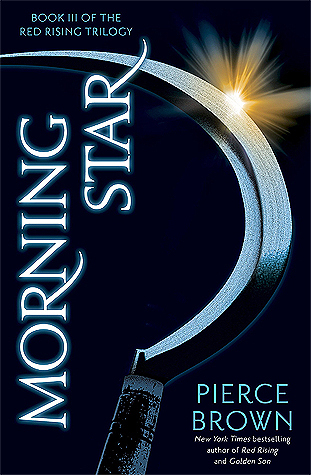 Hmmm … I don’t really do scary, but in terms of constantly being afraid for my babies, Morning Star is still on the top of that list. Pierce Brown gave me some serious trust issues (I am just going to pretend I didn’t have before) and I was crying because of that book! It’s been a while to be honest. I have this massive physical TBR pile staring at me, so unless I get that one a little smaller, I won’t be allowed to buy anything new. However, last month I went on a mini book buying binge. Shatter Me definitely isn’t for everyone, but as to this day, I cannot get over how unique and beautiful that writing style was. I would never harm a book, not even the ones I really dislike (although I may or may not have thrown one across the room once). Since I had to choose though, I went with The Movie Version. I just wasn’t very happy with the portrayal of the mental health issue at all and that made me quite sad and angry while reading. This is probably a very ME kind of opinion, but I would cuddle up with This Savage Song any day. Just reading about my baby August fills my heart with warmth. Always and forever the Thief Lord by Cornelia Funke! 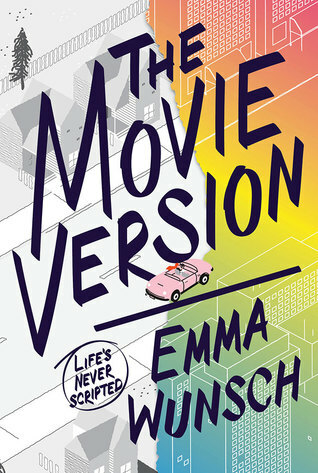 That book, that movie! I was just in love with it all and still am. Again, I don’t do spooky! 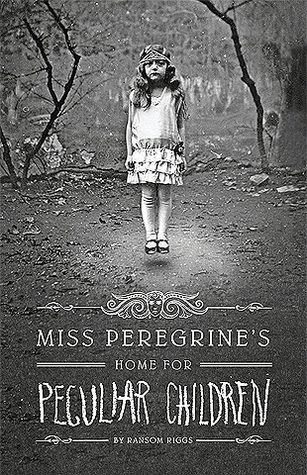 But for a lack of better idea I am saying Miss Peregrine’s Home for Peculiar Children. At least the pictures were kinda scary. 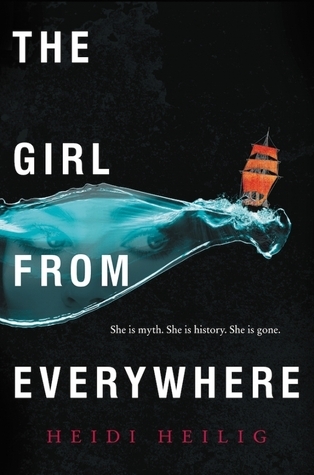 The Girl from Everywhere, because why not? If you’ve already done the tag or don’t want to, just ignore this! And if I haven’t named you specifically, but you feel like this is your kind of thing, feel free to do the tag as well! My tag-posts are always an open invitation for everyone who feels inspired! I knoooow! I am dying to get my hands on that next series. 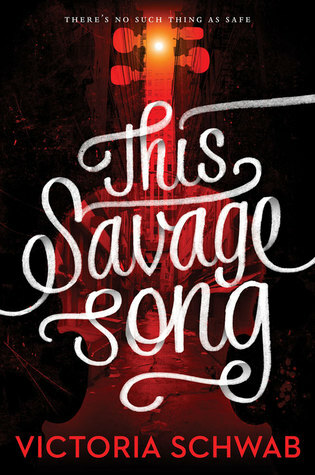 Pierce Brown is just a writing genius! I loved getting lost in Raven Boys. And Morning Star was such a clever answer!! The pics in Miss Peregrine’s Home for Peculiar children were creepy (I was actually really spooked out by it- but that might be cos I am a bit of a scaredy cat!) Great post!! This tag is adorable! I love the play on the fall seasonal things. Great choices too! Thanks! I am glad you like it. You should try your own hands at it if you want to! Speaking of your TBR list, have you already read the book with Baba Yaga? Only the first two chapters. I haven’t read anything since Sunday. Thanks for linking back; I loved reading your answers! Well, if I know who created the tag, I am sure going to mention it 😉 you did awesome with the categories! I’d not heard of A Shadow Bright and Burning but the cover alone is fantastic so now I’m off to find out more about the story! I love Fall too!! There’s just something that relaxes me about that season. And I wrote a whole review on A Shadow Bright and Burning on the blog if you are interested! It was a good book, but it didn’t click entirely with me. I am doing this tag this weeeeeeek! I love iiiiiit! (yep, I ate too much sugar, I’m over excited xD) The Raven Boys series has this power to make you feel you’re part of the team ❤ I can't wait to read the rest of it! Still have to read Lily Blue and The Raven King. No free time is no fun! Thanks but no thanks … I am stuck on a scene or a whole chapter, whichever way you want to put it hahaha I love my characters, but they are not willing to work with me right now. It’s a rebellion! 😂 Teach them who’s the boss! It’s like forcing your children to eat broccoli when they are in a phase where they won’t touch anything green. It’s a nightmare!!! I’m the same when it comes to keeping up with tags…or rather NOT keeping up with them! XD I’m always late – right now I have over 25 tags and awards to do…which is insane! But, this one I will do soon, as it’s only appropriate to post it while it’s fall. And I don’t know how I could forget about the beauty that is The Night Circus. 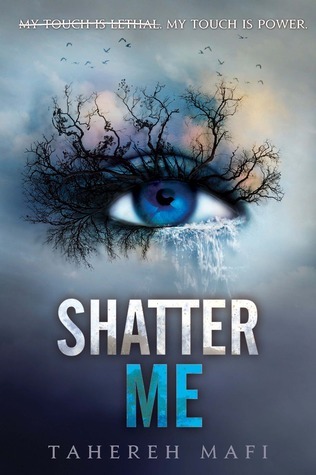 I just adore that book so much, but somehow Shatter Me felt even more unique.